Kamran Khan is the founder and CEO of Translo, which is solving the problem of lack of collaboration in biomedical research through creating interoperability, incentives, and a mechanism for sharing data on a decentralized, transparent, and auditable biomedical data exchange platform. Find out more at translo.io. 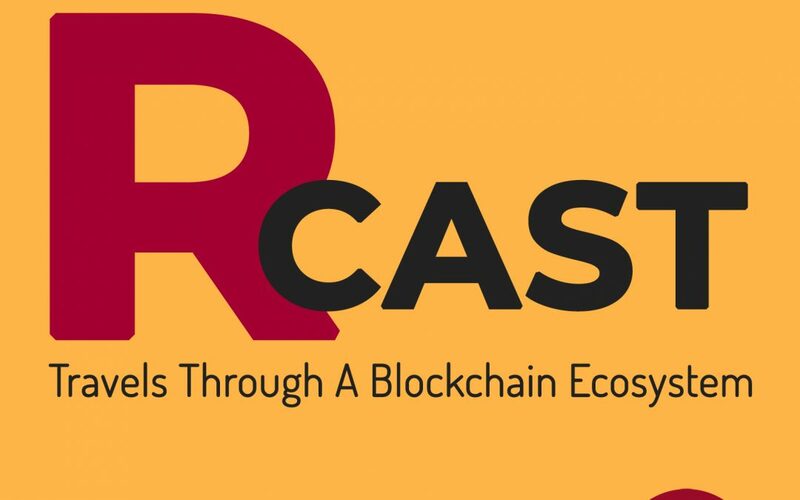 Stay in touch at blog.rchain.coop.